Dementia is a wide medical term used for describing a number of brain-related (neurocognitive) disorders which can affect the day-to-day activities and interpersonal relationships of the sufferers. The disorders which are generally categorized under the term Dementia commonly includes Alzheimer’s disease, Parkinson’s disease, Vascular Dementia, Lewy Body Dementia, Creutzfeldt-Jakob disease (CJD), Huntington’s disease, and ALS (Lou Gehrig’s disease or motor neuron disease). Dementia is a chronic and progressive disorder which is not a result of aging, although old age is one of the potential causes for its occurrence. Dementia occurs due to damages in the brain which may result from certain nutritional deficiencies, build-up of toxins in the brain, head injury, brain tumour, or stroke. The damages can significantly affect a person’s overall personality, physical movements, speech, mental abilities, and the capability to perform basic tasks. Gradually, the disease leads to a decline in thinking abilities and memory loss. The factors that are generally linked to the development of Dementia includes genetic factors, deficiency of Vitamin B12, Hypothyroidism, Lyme disease, and Neurosyphillis. The treatment of this disease largely depends on its underlying cause. Some of the symptoms of Dementia includes personality changes, mental and behavioural changes, memory loss, depression, forgetfulness, difficulty in communicating with others, confusion, coordination problems, agitated or inconsistent behaviour, anxiety, mood swings, and lack of motivation. Ayurveda is an ancient holistic and personalized system of treating diseases, which aims at promoting an equilibrium in different aspects of human life – the body, mind, and the soul. Although a direct reference to Dementia has not been mentioned in Ayurvedic literature, it still features a description of the symptoms of forgetfulness and memory loss which are an indication of nervous system disorders. Ayurvedic approach to Dementia is, therefore, largely focused on managing the symptoms of the disease with the help of medicinal herbs which contains antioxidants and anti-inflammatory compounds, and have the ability to modulate the neuro-endocrine-immune systems. The use of such herbs can improve the brain health, enhance memory, slow down brain aging, and rejuvenate cognitive functions. Some of the Ayurvedic medicinal herbs which can be effective in managing Dementia includes Ashwagandha (Withania somnifera), Brahmi (Bacopa monnieri), Shankhpushpi (Convolvulus pluricaulis), Turmeric (Curcuma longa), Gotukola (Centella asiatica), Guggulu (Commiphora mukul), Gingko (Ginkgo biloba), and Sage (Salvia officinalis). Turmeric — a commonly used household spice — is widely known for its anti-inflammatory properties. The use of turmeric can improve the overall cognitive function of the brain and manage the Dementia naturally. 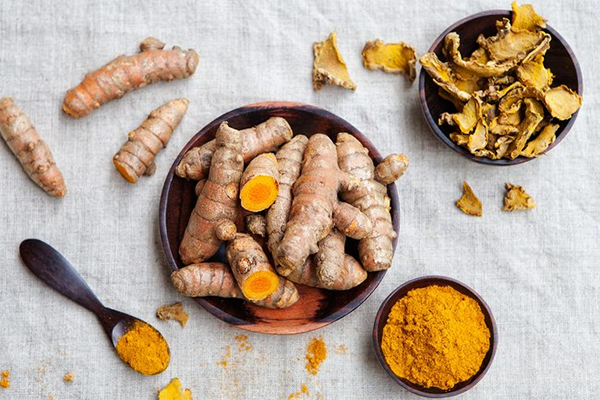 Turmeric can specifically block the formation of beta-amyloid, which is the source of brain plaque that can aggravate the problems related to Dementia. 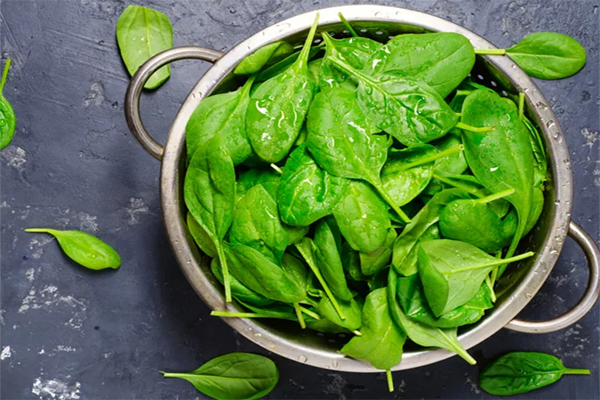 The consumption of spinach, as well as other leafy green vegetables, can boost the cognitive function, and be helpful in Dementia management. These vegetables contain folate and B9, and are known to lower the levels of depression which is one of the main symptoms of Dementia. The daily intake of a portion of spinach, alternated with another leafy green vegetable, can improve physical as well as cognitive health. Fish oil, derived from the tissues of oily fish, is also an excellent home remedy for managing Dementia because it is rich in Omega-3 fatty acids. The use of fish oil can prevent brain lesions which can be a causative factor for the occurrence of Dementia. 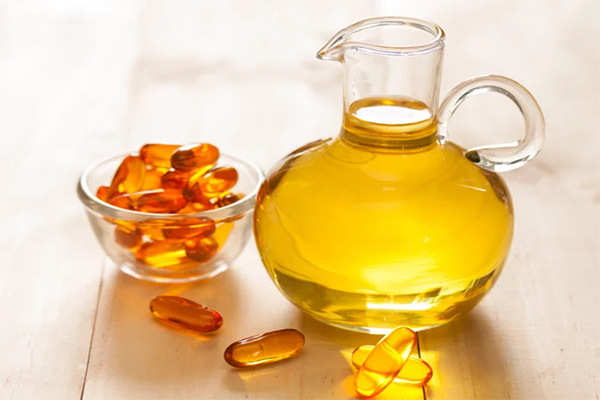 Omega-3 fatty acids in fish oil can reduce beta-amyloid plaque in the brain and offer protection against Alzheimer’s disease which is the most common type of Dementia. The addition of pumpkin to the diet of people affected by Dementia is also very useful in managing the disease. 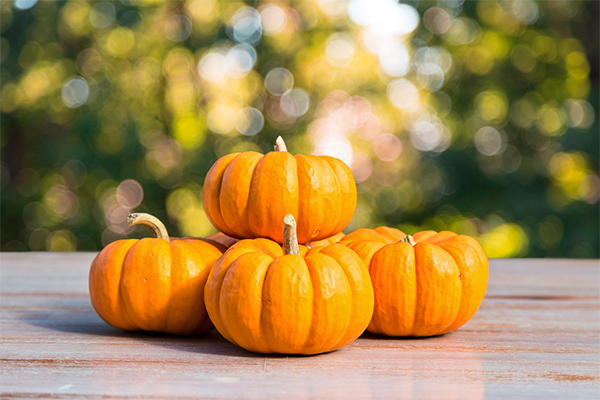 Pumpkin has the ability to promote overall good health because it has abundance of fiber, potassium, iron, folate, Vitamin E, Vitamin B3, and several other nutrients. The presence of phytonutrients — like beta-carotene and lutein — in the pumpkin can protect the brain and manage the Dementia by improving the cognitive function. The delicious Banana fruit is an excellent source of fiber and is rich in potassium which is a remarkable vasodilator. 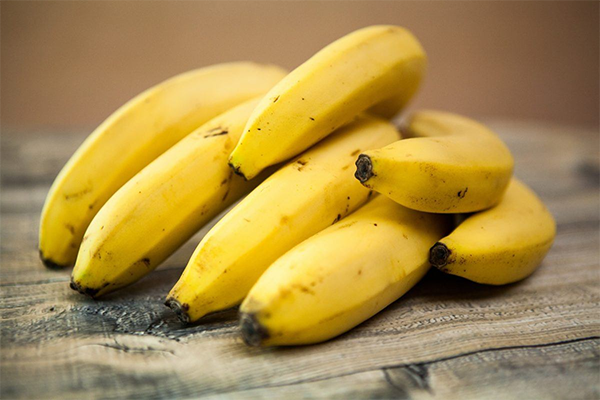 The high potassium content in Bananas can improve oxygenated blood flow to the brain, and can be helpful in controlling the symptoms of Dementia by enhancing the memory, maintaining focus, improving cognition, and improving concentration. Another good home remedy for the effective management of Dementia is the use of the Cinnamon spice in the diet. 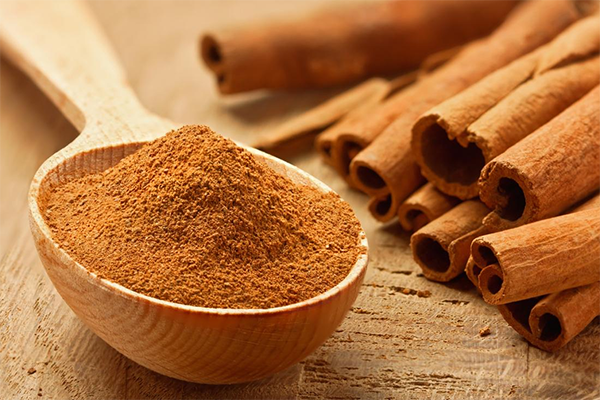 The extract of Cinnamon contains certain compounds which can restore the normal functioning of the brain by regulating brain insulin activity, and can give a significant boost to memory and cognition by reducing plaque buildup in the brain. The use of Cinnamon is particularly beneficial for people suffering from Alzheimer’s disease. 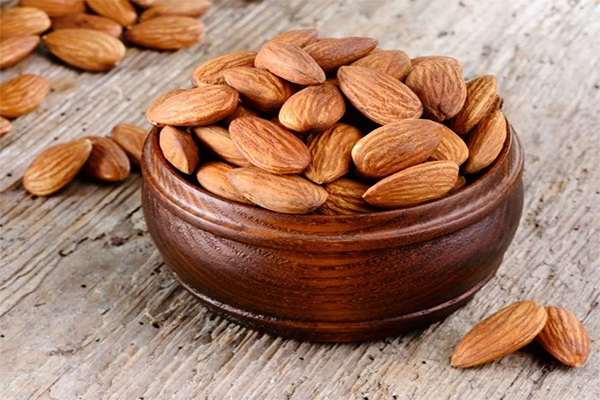 The use of nuts, especially Almonds, can also be beneficial in managing the symptoms of Dementia, as they are an excellent source of minerals and antioxidants, including magnesium, folate, Vitamin B6, Vitamin E, and Omega-3 fatty acids. The cognition-boosting compounds present in Almonds can effectively prevent memory loss and improve the cognitive abilities. Coconut oil is considered as a ‘magic bullet’ treatment for the management of Dementia, because the ‘ketones’ substance in coconut oil is one of the best foods for the brain. 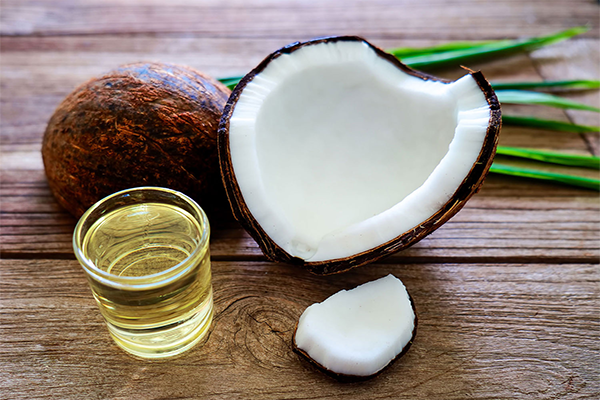 The healthy fats present in coconut oil can reverse the damage to the nerves of the brain by rebuilding the lining of the nerves, thereby enhancing the nerve function and increasing the brain communication. The use of coconut oil can benefit virtually all Dementia patients, particularly those suffering from Alzheimer’s and Parkinson’s. Since there is no permanent treatment for Dementia, the above-listed home remedies can essentially boost the quality of life of Dementia patients, by delaying or slowing the progression of the disease. However, it is advisable to consult an expert Ayurveda practitioner for a more personalized treatment plan for managing Dementia with the help of natural remedies.